BBs are the most underrated factor when it comes to accuracy. to the tolerances and the weight of the BBs used. 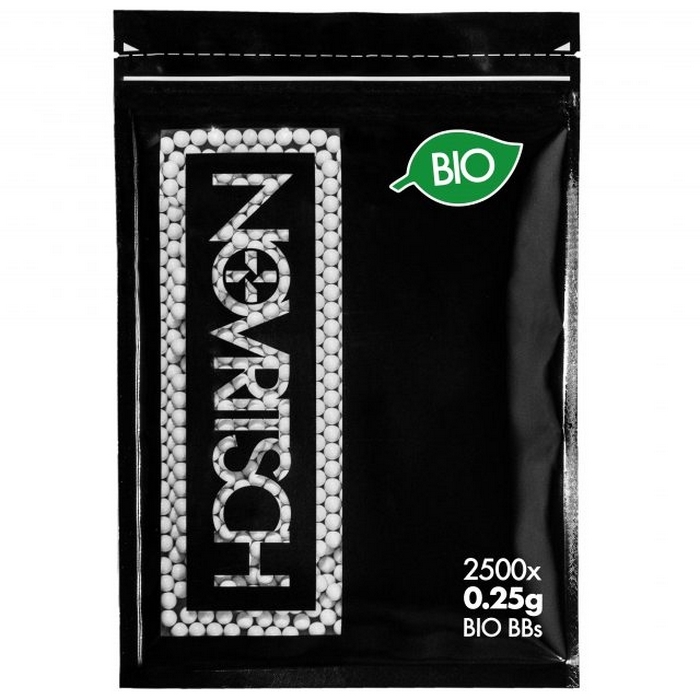 One bag contains 2500 white 0.25g bio BBs.